All Shoei Helmets are constructed and sized the same, there is not a women's specific sizing or construction for Shoei. 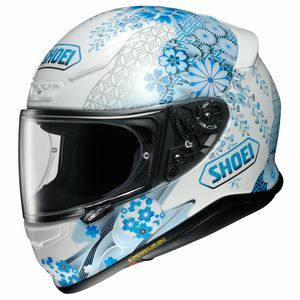 The only differentiation would be that Shoei has utilized a graphic they think is more attractive to women. 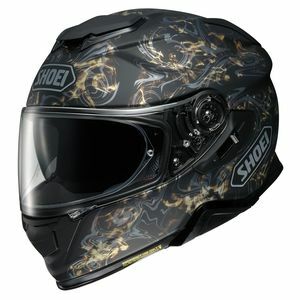 Check our Shoei Helmets to see all of our Shoei Helmet models.